Kumon aims to foster sound, capable individuals who are able to independently carve out a path for themselves in life. When first developing the Kumon Method, its founder, Toru Kumon theorised that as long as his son was able to do maths easily in high school, he would have plenty of time to spend on whatever other pursuits he was interested in. So he thought about what he could do at home to help his son gain proficiency in high school Maths. 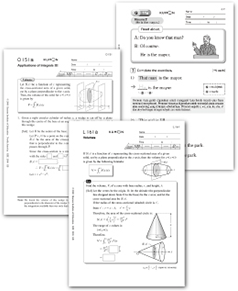 In effect what Toru Kumon did was to create the prototype for Kumon Method education. He had laid the foundation for Kumon’s individualised approach that enables each student to learn in accordance with his or her academic ability, and for Kumon’s pursuit of potential; both of which we continue to place the utmost importance on. 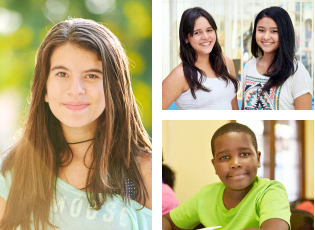 Letting students begin study from an easy-starting point, without making judgments based on age or school grade level, enables them to experience the joy of learning. 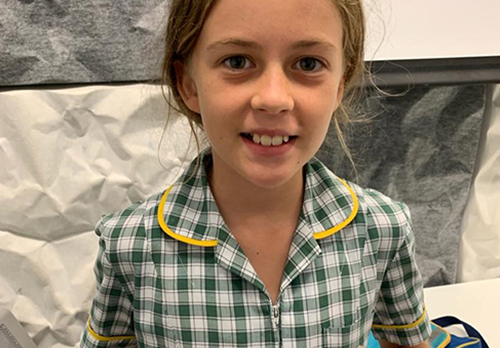 For example, when they are studying comfortably students can do the work by themselves, they can get a 100 percent score, they enjoy their study, and they can advance to the next worksheets without difficulty. So the comfortable starting point is essential for creating a solid foundation for study, with which students can independently develop their academic ability. At Kumon, we enable students to develop advanced academic and self-learning ability by ensuring that they are always studying at a level that is “just right” for them. The Kumon Method aims for students to go beyond their school grade level through self-learning and advance to studying high school level material at an early age. To sum up, the Kumon Method is a learning method that pursues the potential of each individual student and develops his or her ability to the maximum. We at Kumon believe in the vast potential of our students and want to further develop each student’s ability. 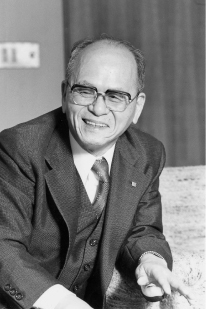 Born out of the bond between a parent and child, the Kumon Method of learning faithfully carries on the thinking and ideas of its founder Toru Kumon. At the same time, we constantly strive for something better by continuing to develop our worksheets and instruction method. And today, this learning method continues to go beyond the borders of countries, race, culture and traditions, to reach more and more countries and regions throughout the world. 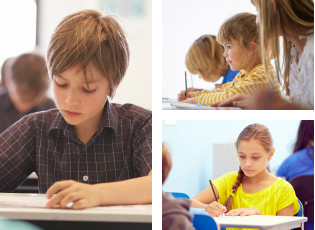 The following four strengths enable Kumon to achieve all of the above. 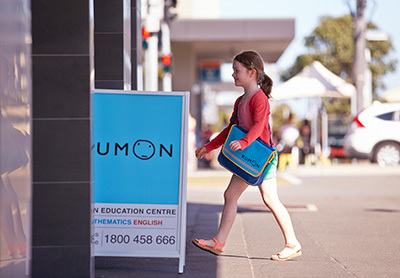 Click here to find a Kumon Centre near you.